Chocolate MOOtini | Winners Drink Milk! Today is the last day of June Dairy Month–hard to believe time has flown by so quickly. To celebrate our last day of #30DaysofDairy is our final recipe: a Chocolate MOOtini. 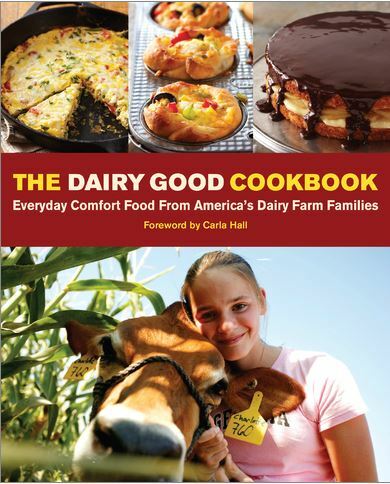 Make sure to enter our Pinterest contest for a chance to win a copy of the new Dairy Good cookbook and a $100 gift card! Add all ingredients to mixing tin full of ice and shake 20 times. 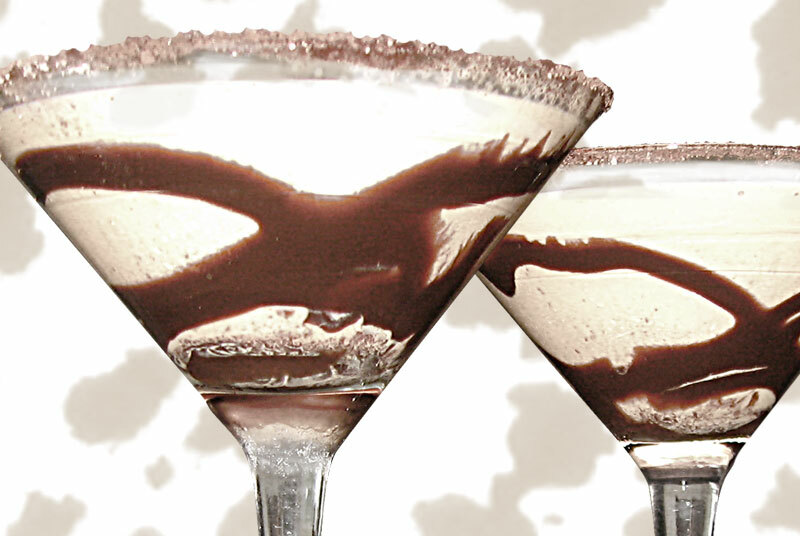 Strain into a martini glasses swirled in chocolate syrup and serve immediately.